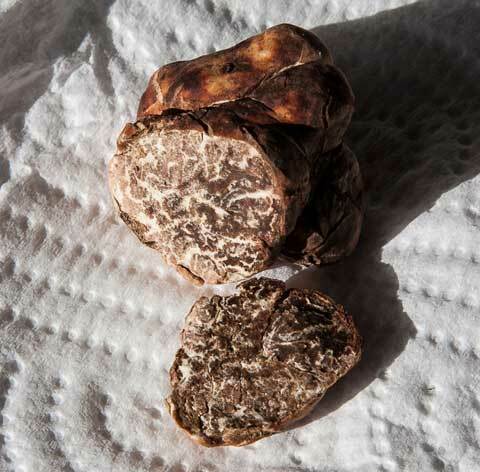 One ripe bianchetto truffle, found for me by a rabbit, destined for tonight’s dinner. 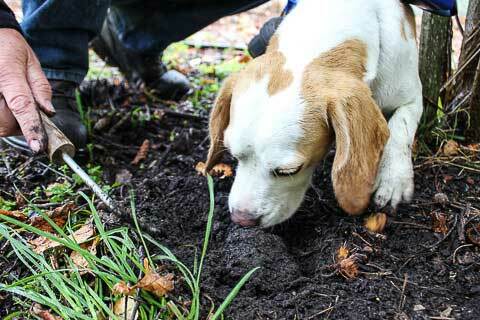 Nine grams, good strong aroma, just rolling around on the soil surface waiting for me to pick it up. 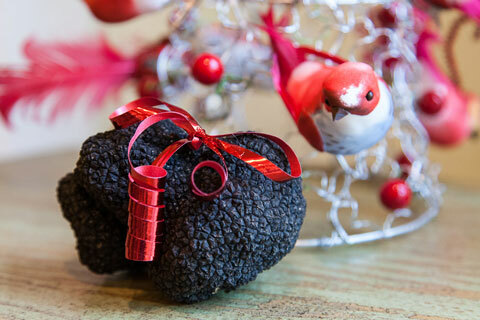 Easiest truffle harvest ever. 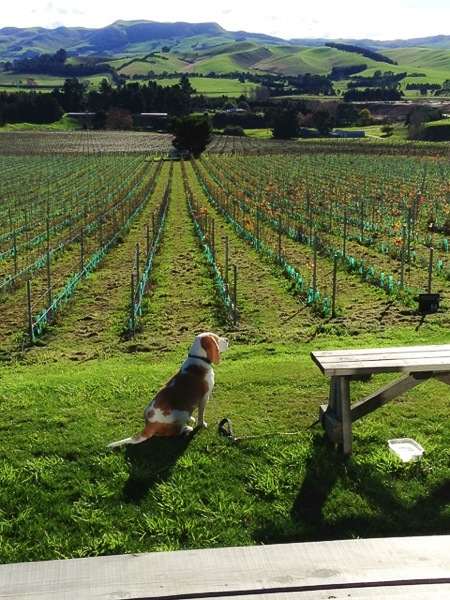 And there were a few more bianchetto in the ground waiting to ripen. 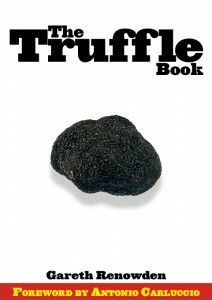 This truffle growing business is a doddle ((No, it isn’t.)). 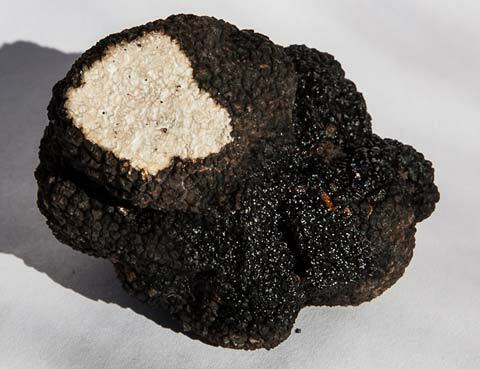 I sent samples of our first Burgundy truffle to Alexis Guerin and Wang Yun at Plant & Food Research so that they could provide confirmation of species, and also sent along a piece of an unusually large “maculatum” for them to take a look at. 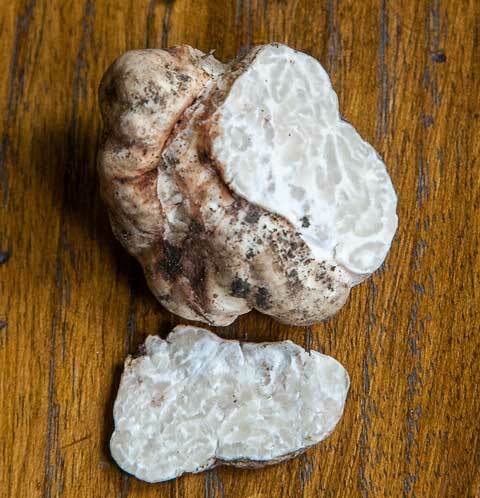 The Burgundy truffle is definitely Tuber aestivum/uncinatum, but a look at the white truffle raised Alexis and Wang’s suspicions, and now DNA profiling has shown that the white truffle is actually Tuber borchii — a very tasty premium truffle. We’ve got a trial block of bianchetto-infected trees about 30 metres away from the Burgundy block, but that has not produced truffles (so far). How the borchii found its way to Burgundy is a mystery. The most likely answer is that some trees were either swapped in the nursery or on planting, because the Burgundy and bianchetto blocks were planted at the same time. 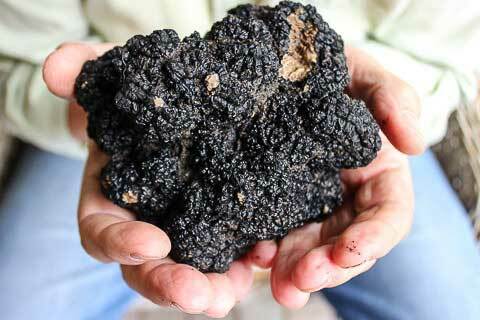 Now I have to go and have a look around the borchii block for Burgundy truffles. Confused? Moi? 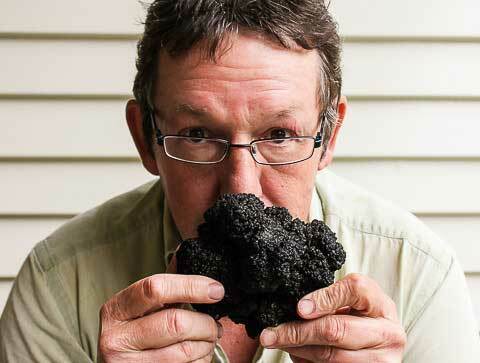 Bottom line: Limestone Hills is now producing three premium truffle species, and the bloke who planted the trees is actually rather pleased, even if they’re not all where they should be. Coming soon: vendange 2012 (looking good the night before).